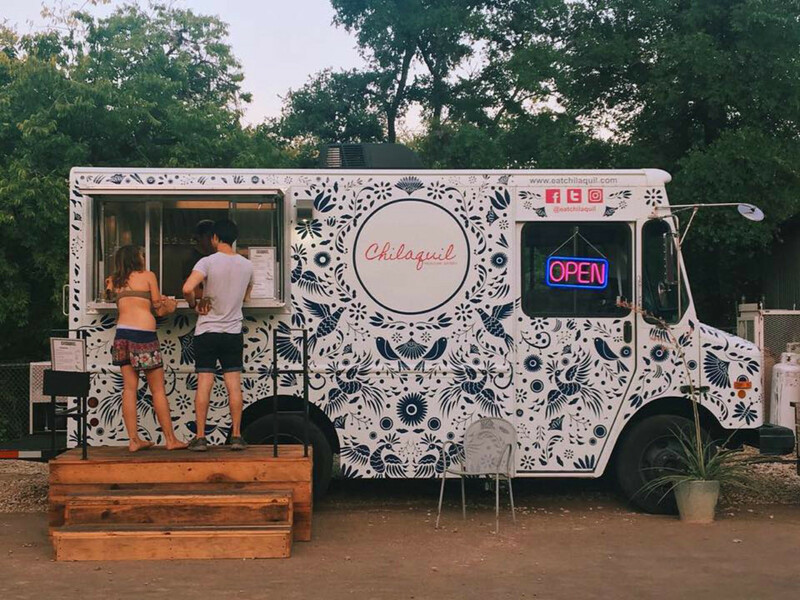 The Austin food truck scene might not be as trendy as it once was, but the city is far from over these moveable feasts. In fact, these small business have become indispensable to the city, expanding our collective palate and offering tasty treats that don’t break the bank. Need some proof? Check out these seven trucks that have popped up over the last few months. 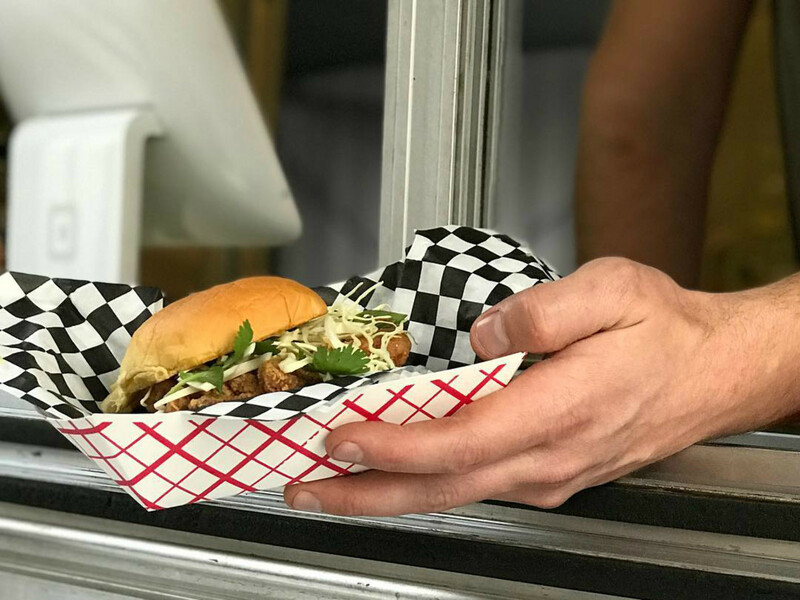 From fresh Indo-Chinese cuisine to all-American hot dogs, they keep the local street food scene trucking. If you shop at the HOPE Farmers Market, Fresh Plus, or Wheatsville Co-op, you might already have Afia’s falafel or kibbeh in your freezer. Even so, you’ll want to head to 5000 Burnet Rd. to taste an expanded menu of Middle Eastern favorites. The trailer keeps it simple with shawerma plates, falafel wraps, and sides like rice and fries, but the complex flavors are anything but. Try the vegan spicy falafel plate with loads of turmeric and a habit-forming red chili sauce. 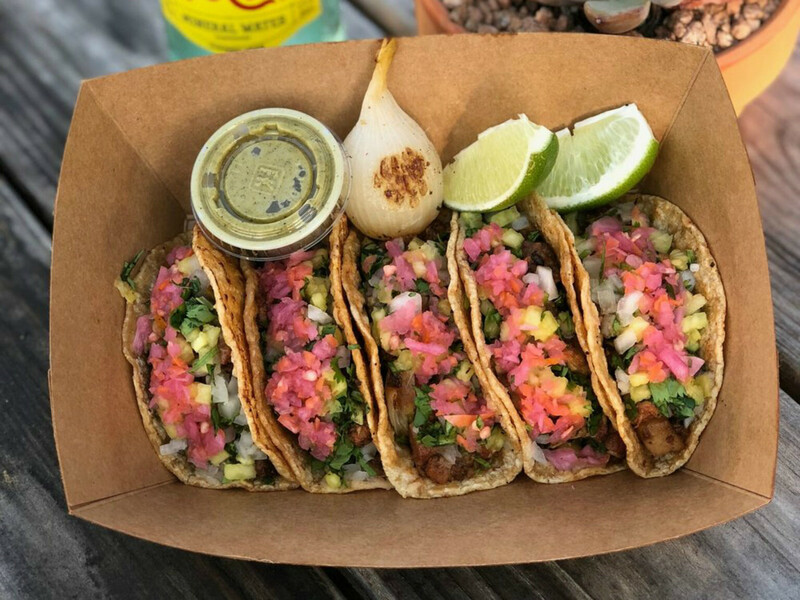 North Austin’s loss was East Austin’s gain when owner Immie Shaikh moved his cult Indo-Chinese shop from a convenience store on Braker Lane to a food truck across from Rio Rita at 1206 Chicon St. in the spring. Whatever the location, it is still worth the drive for spicy Szechuan naan wraps, fragrant curry fried rice, and stir-fries with everything from shrimp to paneer. Then there are those famous bright red French-cut winglets, a delicious specialty that has become one of Austin’s essential dishes. 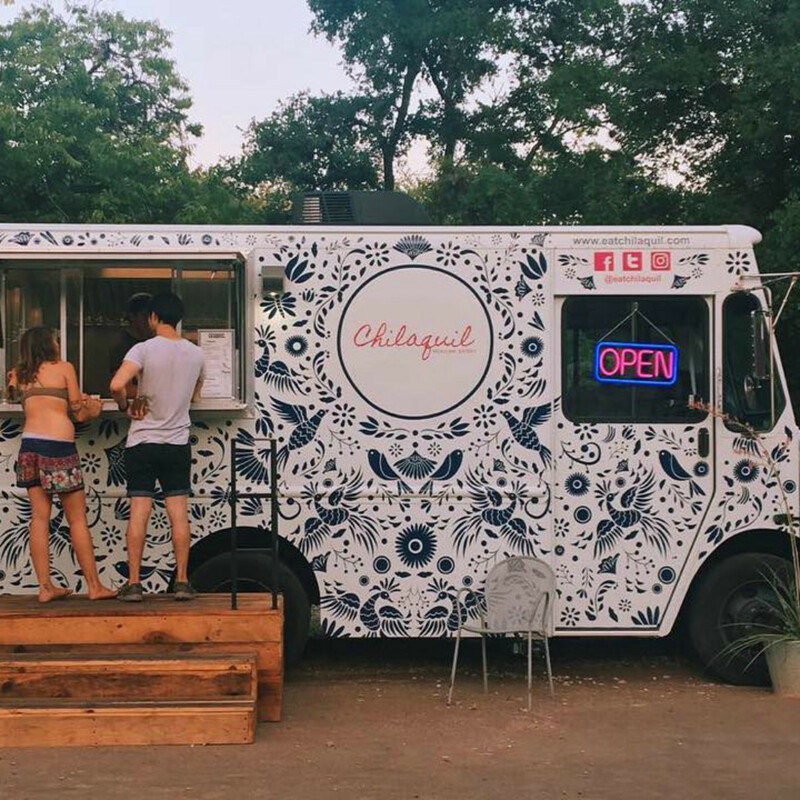 Chilaquiles are the star at this aptly named campus food truck, which just parked at Urban Outfitter’s Space 24 Twenty on June 8. 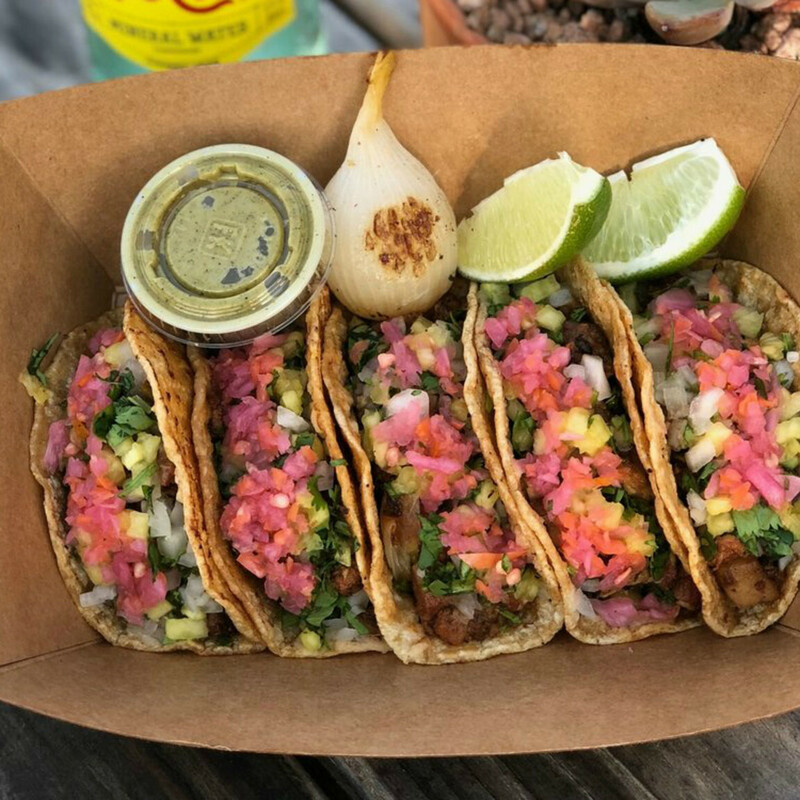 Owner Orlando Aguirre tells CultureMap that he wanted to create a concept that broke the stereotype that Mexican food is just about tacos, focusing instead on the breakfast staple. The menu has four different varieties: a classic version, a Chilachicken bowl with shredded chicken breast, a Norteño bowl loaded with chorizo, and a vegan Chilango bowl with nopalitos. Speaking of locally underrepresented styles of Mexican cuisine, chef Xose Velasco has introduced Northern Mexican discada to 1319 Rosewood Ave. Traditionally cooked on a wok-like plow disc, the dish is built by introducing ingredients like beef, pork, and chiles one at a time. The aromatic mixture is then served as a taco topped with salsa and lime. The meaty (and affordable) tacos are enough on their own, but don’t leave without trying the house-roasted elotes. 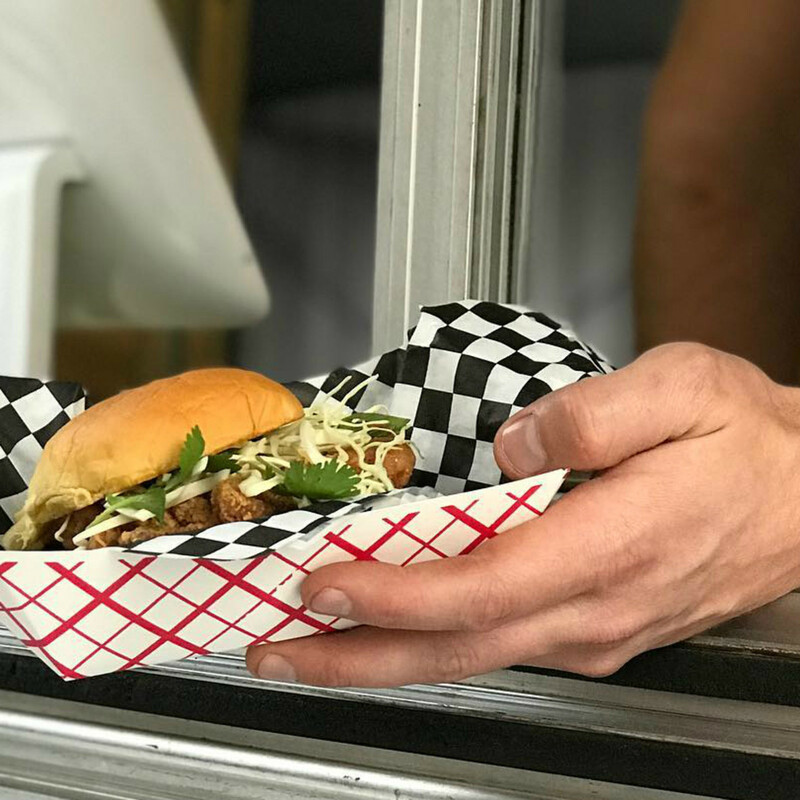 Yes, we know that the Rainey Street crowds can be a bit much, but Container Bar's resident food truck is convincing enough to enter the fray. With a menu tailored to a night of drinking, Golden Tiger relishes in the bold flavors of deep-fried Asian-American favorites like pork or tofu egg rolls, crab rangoon-like cheese puff, and fries loaded with pulled pork, barbecue sauce, and a fried egg. We can’t guarantee that it will prevent a hangover, but it will make getting one a whole lot more fun. With punny sandwich names like Challah at Cha Boy and When I Dip You Dip, it’s clear that this “kosher-ish” trailer at 3808 S. Congress Ave. has a sense of humor, but the food owner Scott Grossbard serves is no joke. The Magnolia Cafe alum is filling in the gaps of Austin’s culinary scene with Jewish deli classics like towering beef pastrami sandwiches loaded with sauerkraut and Russian dressing on marble rye; whitefish salad; latkes topped with sour cream, applesauce, and green onions; and Wholy Bagels with spreads or lox. If you are lucky, you might be able to score a knish or “Jewish penicillin” — aka matzo ball soup. Serving Chicago dogs in Austin by way of Santa Barbara, this truck at 1311 S. Lamar Blvd. has all three cities in its DNA. The Chicago comes from a pitch perfect hot dog piled with diced onion, tomato slices, dill pickles, hot peppers, celery salt, and signature bright green relish. But you can catch Cali vibes with a veggie version, or say yeehaw to the Rodeo Dog with barbecue sauce, caramelized onions, and Cheddar cheese. If you really want to feel like a seasoned traveler, go ahead and order all three.